Dorm Room Essentials from JYSK.ca! We found these great deals for back to school/door room ideas from Jysk.ca. We hope you find them useful. 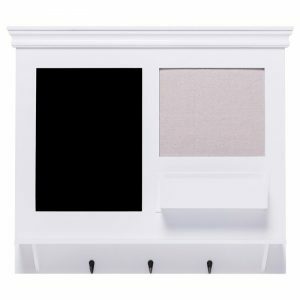 Dorm Room Essentials from JYSK.ca It’s back-to-school season already and for some that means moving away from home to go to college or university. JYSK.ca has everything you need to turn your dorm room or apartment into a stylish and efficient space ideal for studying! 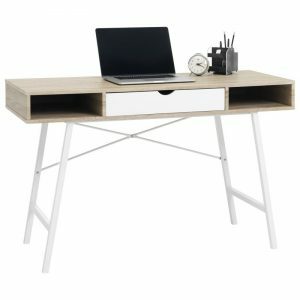 Bring a designer look to your dorm room for less with The ABBETVED Desk. This stylish desk features a sturdy, cross-bar metal frame that supports the MDF desktop with its gorgeous embossed oak foil finish. This desk has a large work surface with a convenient unobtrusive drawer. And for a limited time only, you can Save 50% off Abbetved Desks at JYSK.ca! Shop now through 08/09/17. Pair your new designer desk with The Oland Chair, a comfortable molded seat with solid beech wood legs. 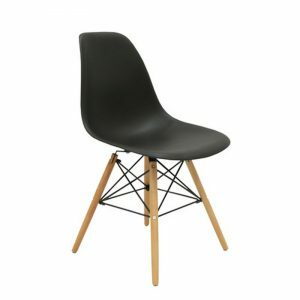 This chair comes in black or white and is only $39.99 at JYSK.ca. If your dorm room lacks closet space, you’ll want to equip your place with a coat rack! 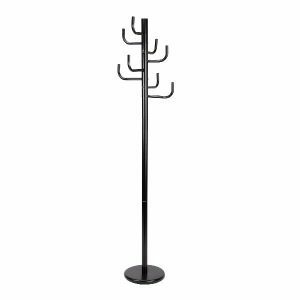 The GEELONG Clothes Stand from JYSK.ca will fit with any décor style. Buy yours today for only $34.99! Stay organized this school year with the THORE Wall Organizer. This comes with a blackboard, hooks and a shelf for only $49.99. 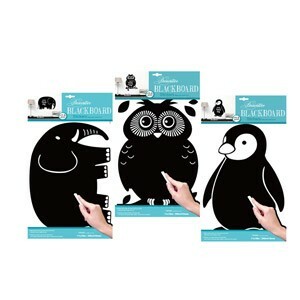 These amusing black board animal wall stickers will spruce up any dorm room this school year! Add them to any writable surface and use them with chalk. Available in different shapes and sizes for only $4.98 at JYSK.ca! NOTE: This post contains affiliate links – OUR LINKS – and we could make a small commission should you purchase anything through these links. Make sure to check out www.JYSK.ca and the Check out our weekly flyers at JYSK.ca! for more dorm room & home office furniture and décor ideas, plus you can Shop online & pick up in store! 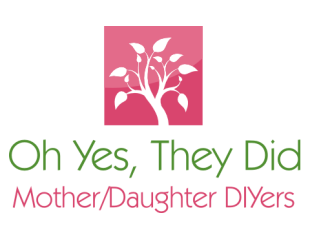 This entry was posted in affiliate programs, back to school, Decor, informative, Our Posts, Reblog and tagged back to school, door room essentials, jysk.ca, postaday. Bookmark the permalink.